In 1502, Christopher Columbus landed on Costa Rican soil, claiming the so-called "rich coast" for the Spanish. Throughout the colonial period, Costa Rica was the southernmost province in the Captaincy General of Guatemala, the Central American arm of the Spanish government. On September 15, 1821, after a final Mexican victory in the Mexican War of Independence, Guatemala also declared independence on behalf of Central America. Spain accepted the declaration without a fight. In October 1821, the Independence Act arrived in Cartago to notify Costa Rica of its sudden freedom. After a brief civil war, in 1822 Costa Rica declared allegiance to the First Mexican Empire, which collapsed shortly after in 1823. At that time, Costa Rica and the rest of Central America united to establish the Central American Federation, or the Federal States of Central America. However, due to the country's remoteness and lack of resources, the Federation showed little interest in its southern province and Costa Rica reaped few rewards from its involvement. In 1834, the first Chief of State, Juan Mora Fernandez, signed the Aprilia Law to withdraw Costa Rica from the Central American Federation. 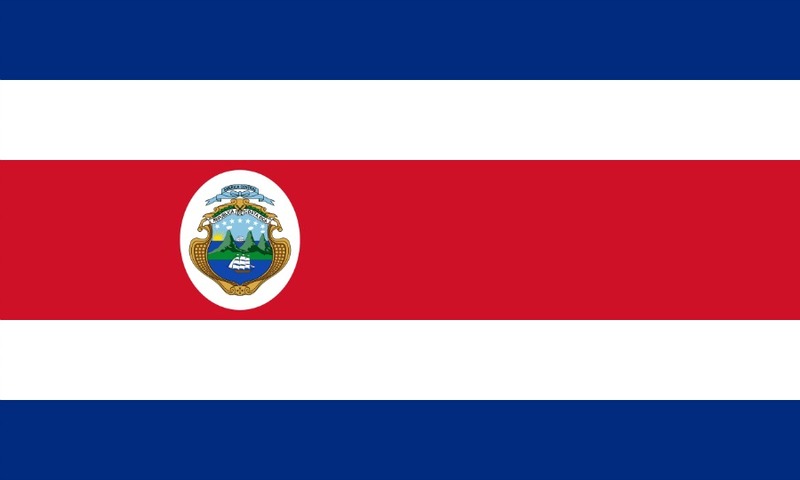 In 1838, the second Chief of State, Braulio Carrillo, officially declared Costa Rica a sovereign state. However, in 1842, the new General Assembly claimed that the Costa Rica was still a part of the Federation. Costa Rica's four main cities – San Jose, Heredia, Alajuela and Cartago – argued for years over whether to accept Federation membership or declare freedom. In 1848, the decision was made and Costa Rica again declared itself a sovereign nation.